Scalak walkthrough, cheats, solutions for iphone, ipad, ipod and android devices. 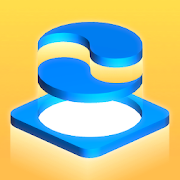 Scalak is a simplistic puzzle game with gameplay similar with tangram games, but in Scalak the puzzles are in 3D, which makes them a bit more challenging to solve. You need good spatial awareness to find the right patterns and match the required shapes. 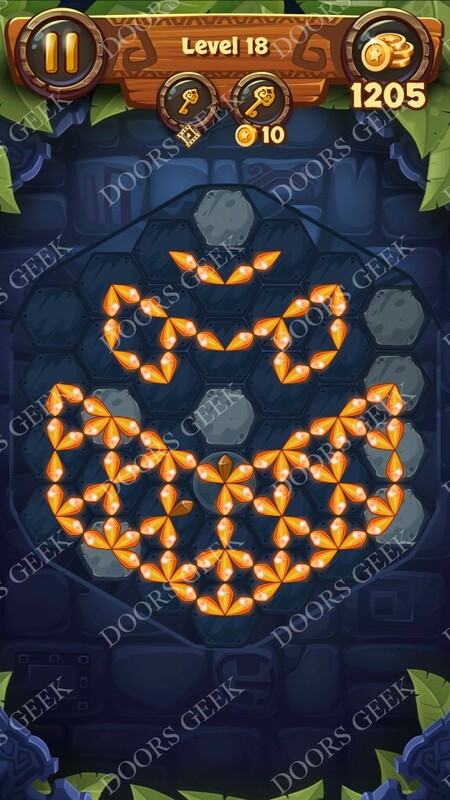 Occasionally you'll even need to rotate the whole level to fit the pieces. 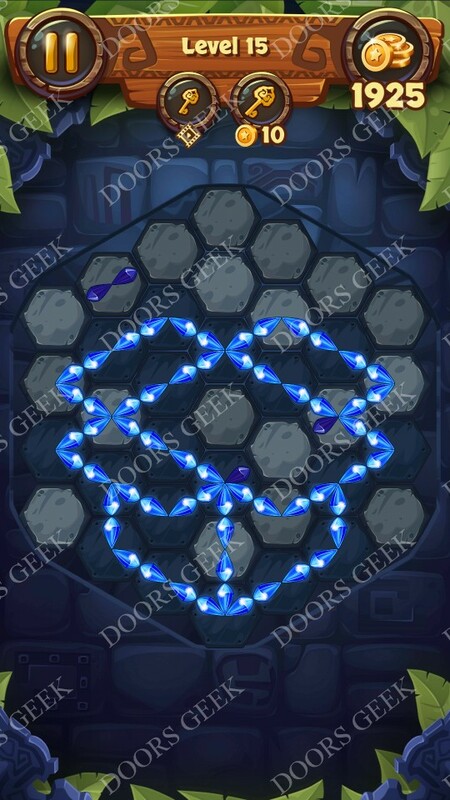 Below I will share with you guys the solutions for all 90 levels in Scalak, just take a look at the videos below! 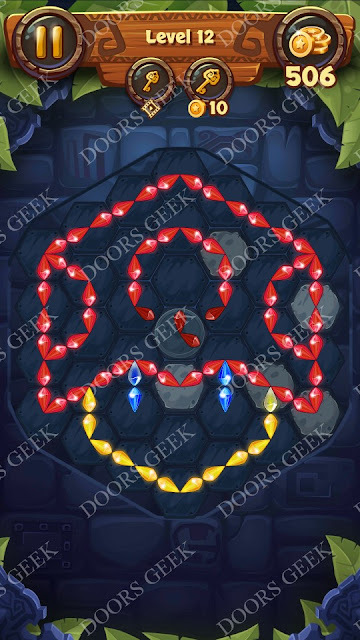 Gems & Magic [Tourmaline] Level 20 Solution, Walkthrough, Cheats for Android, iPhone, iPad, iPod. 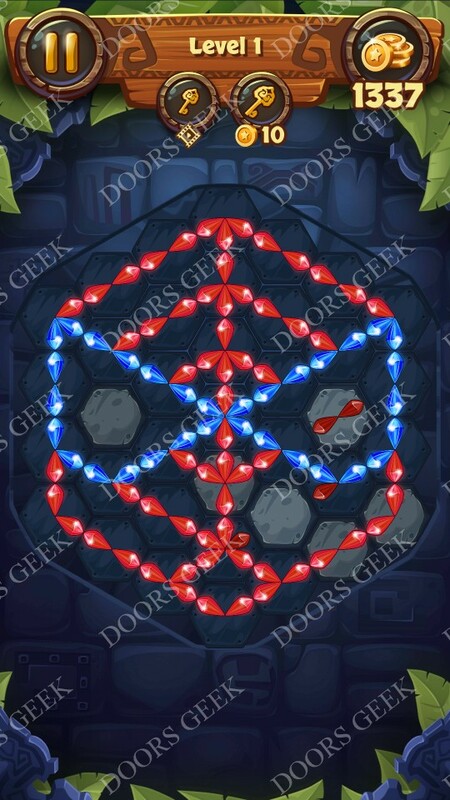 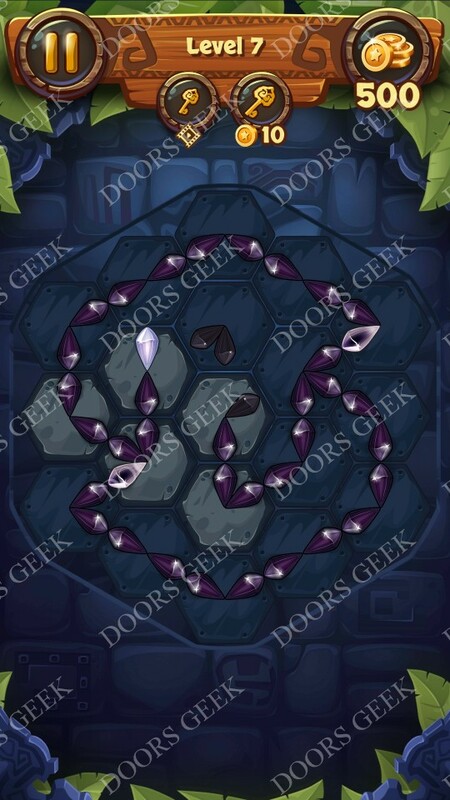 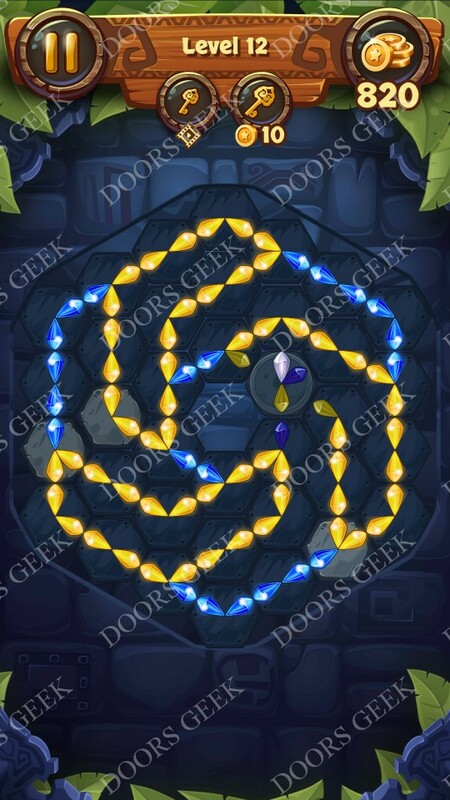 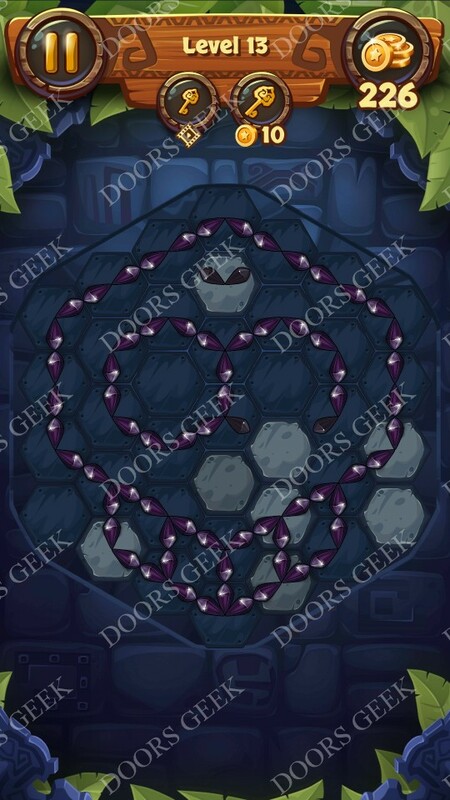 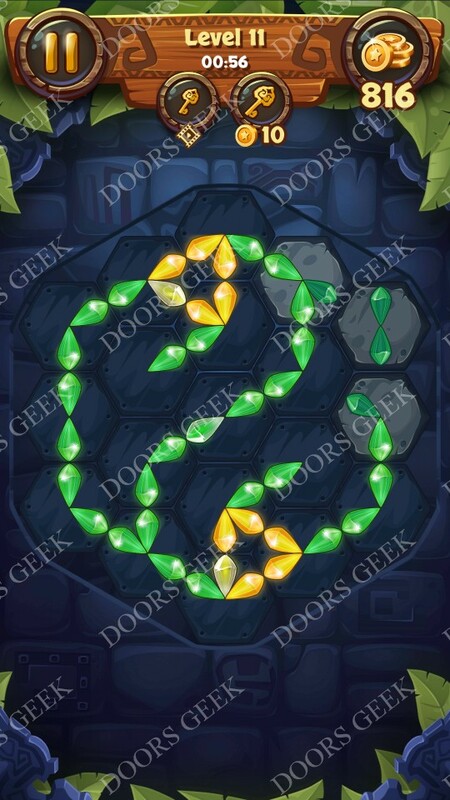 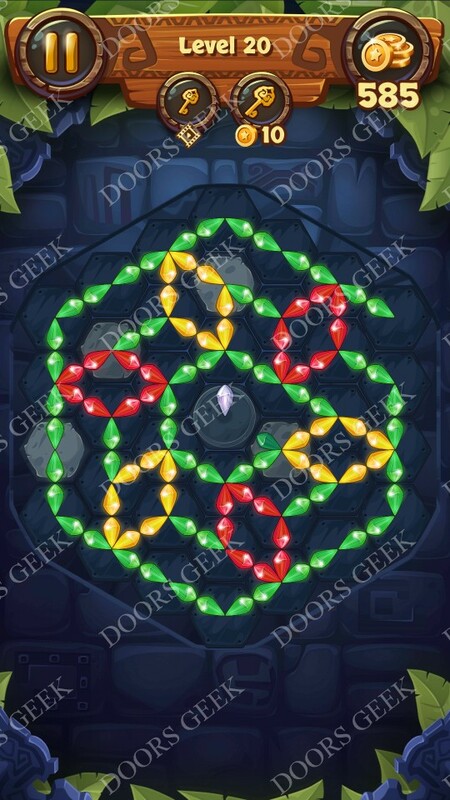 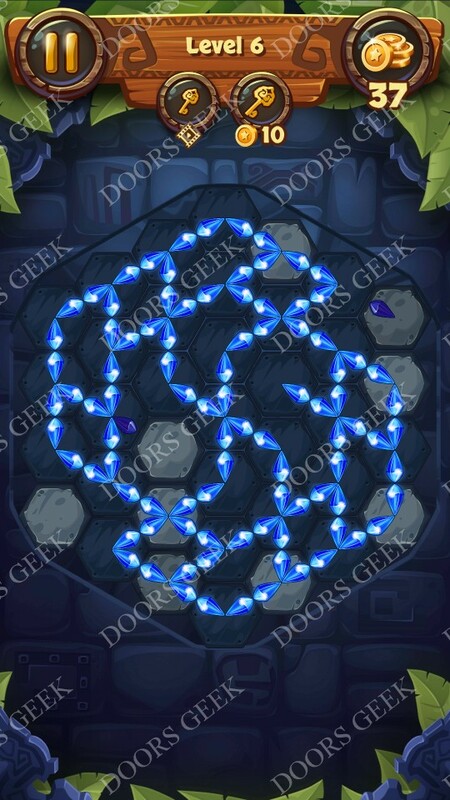 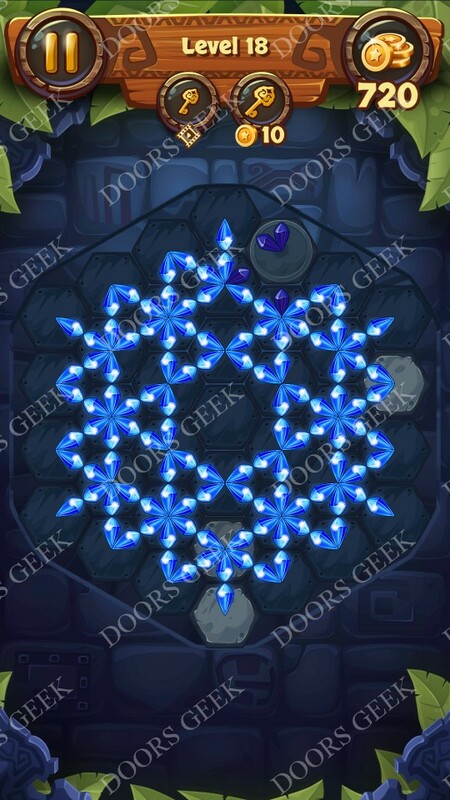 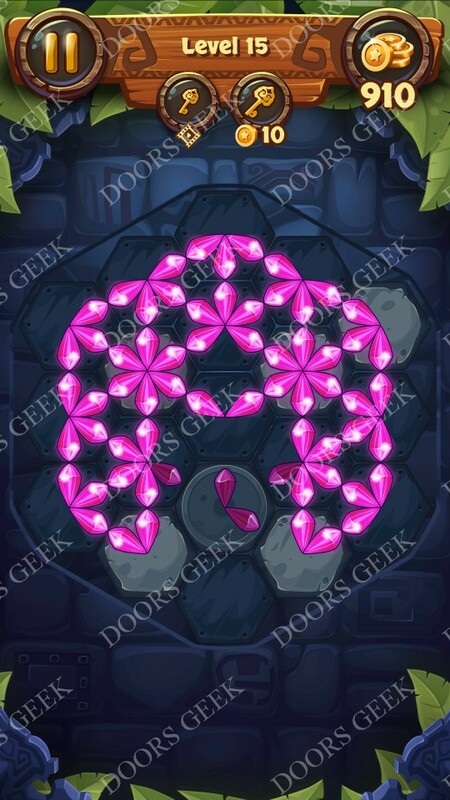 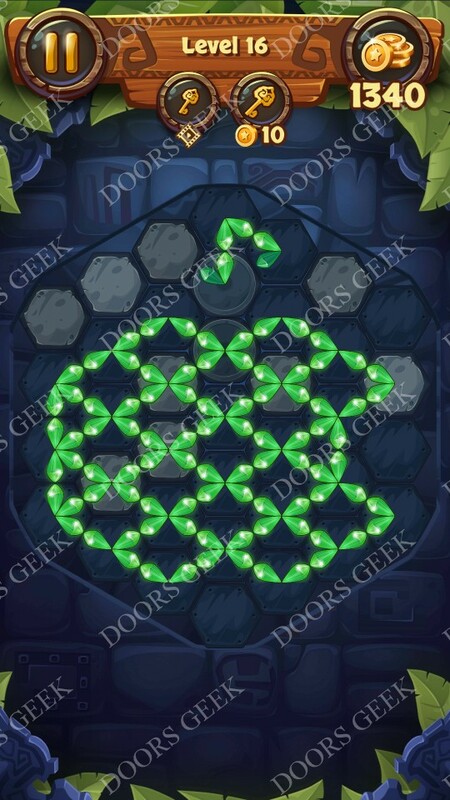 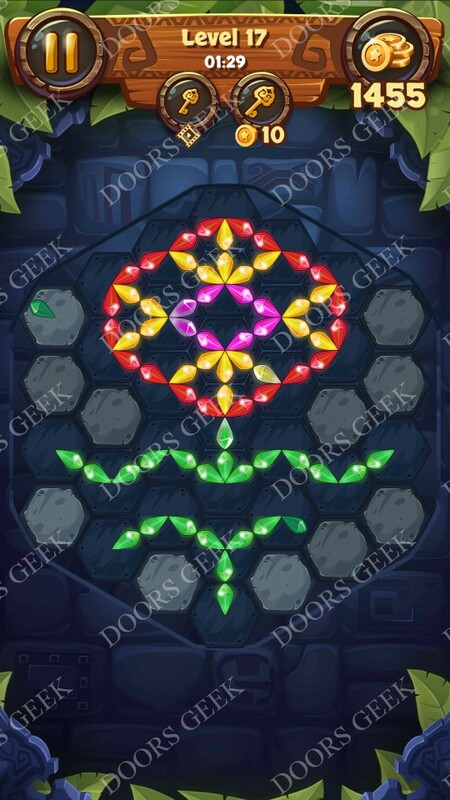 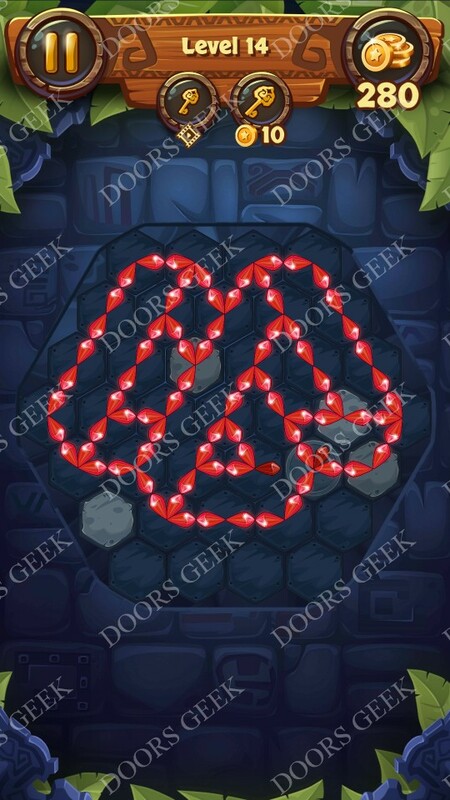 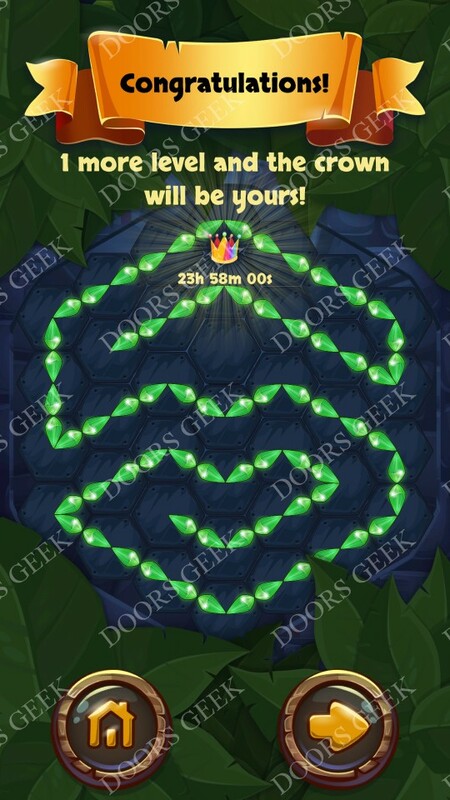 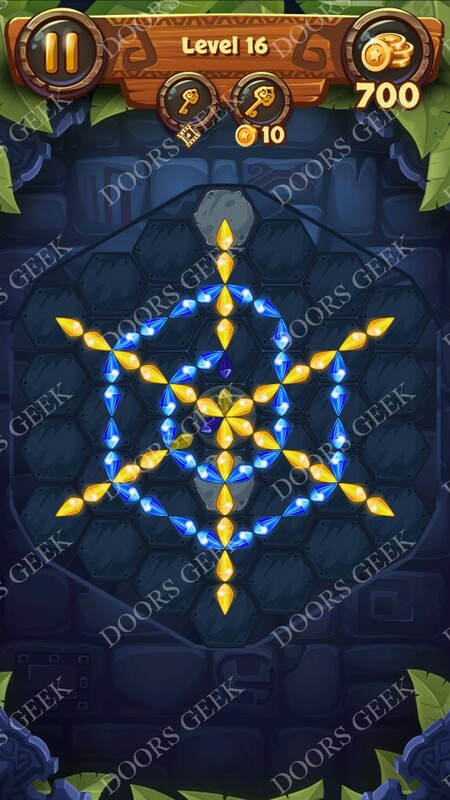 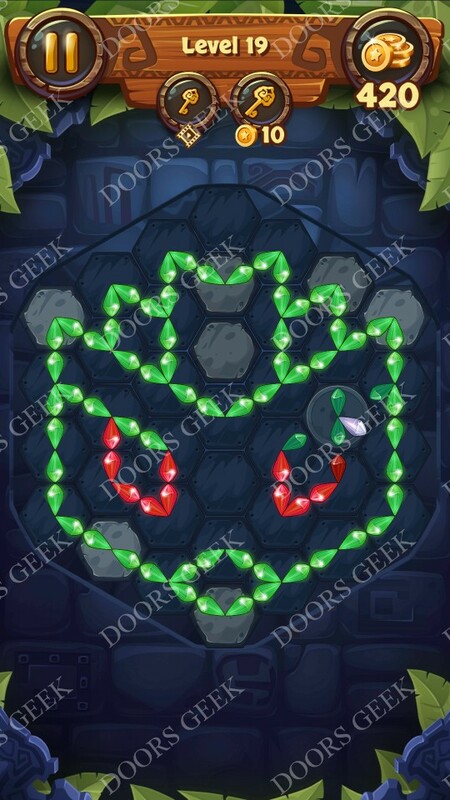 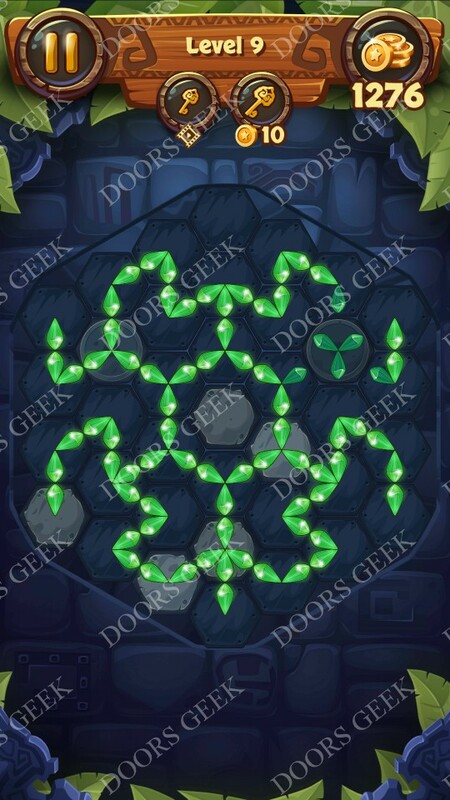 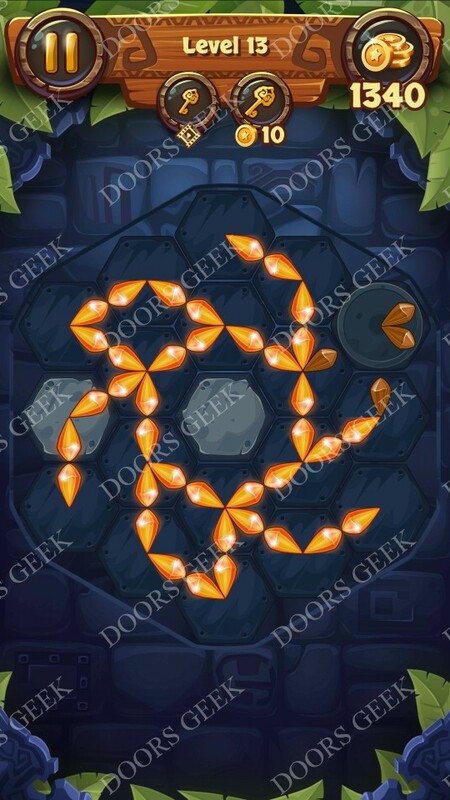 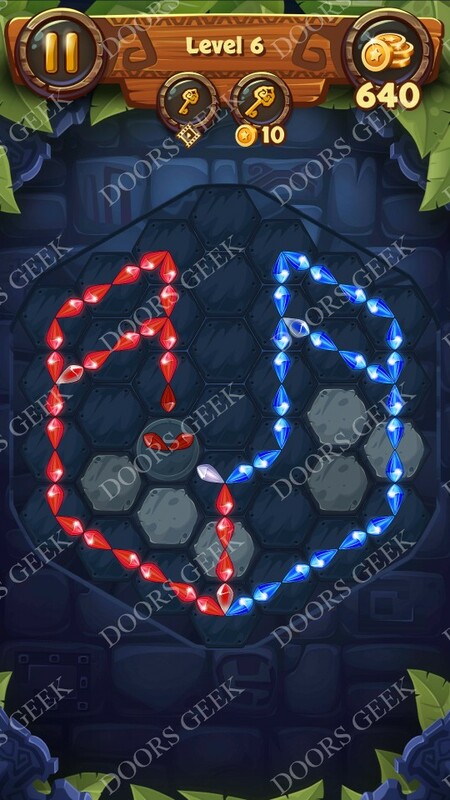 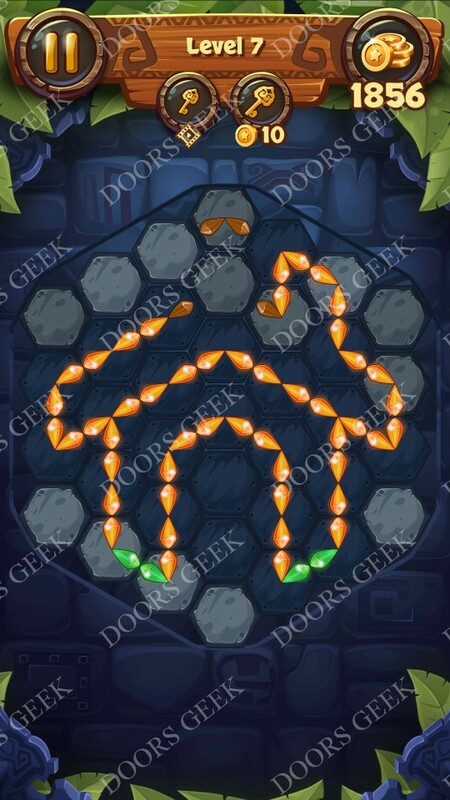 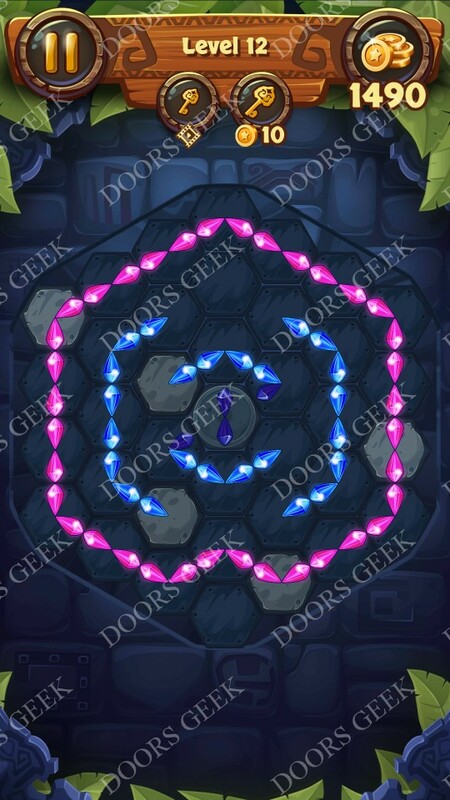 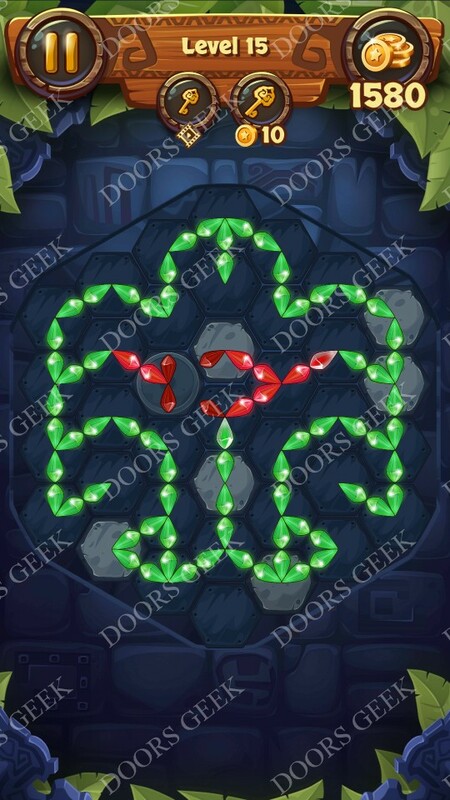 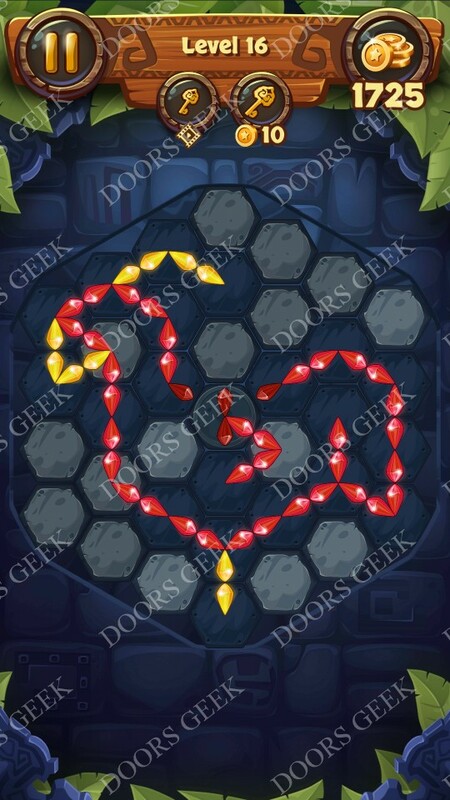 Note: This is "Gems & Magic adventure puzzle" by "Ice Storm"
Gems & Magic [Tourmaline] Level 19 Solution, Walkthrough, Cheats for Android, iPhone, iPad, iPod. 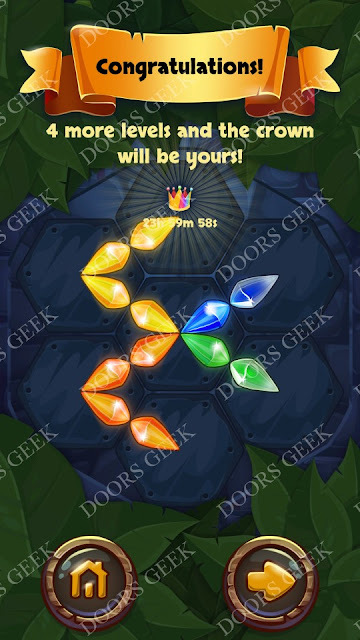 Gems & Magic [Tourmaline] Level 18 Solution, Walkthrough, Cheats for Android, iPhone, iPad, iPod. Gems & Magic [Tourmaline] Level 17 Solution, Walkthrough, Cheats for Android, iPhone, iPad, iPod. 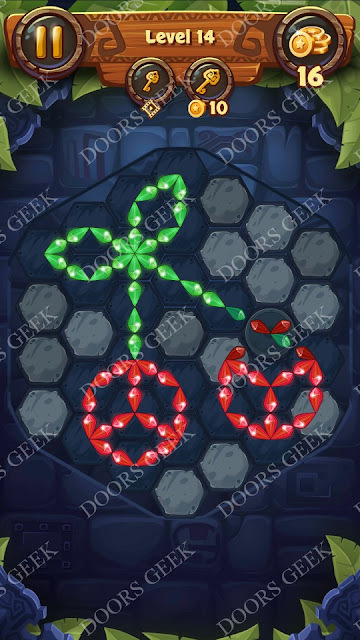 Gems & Magic [Tourmaline] Level 16 Solution, Walkthrough, Cheats for Android, iPhone, iPad, iPod. 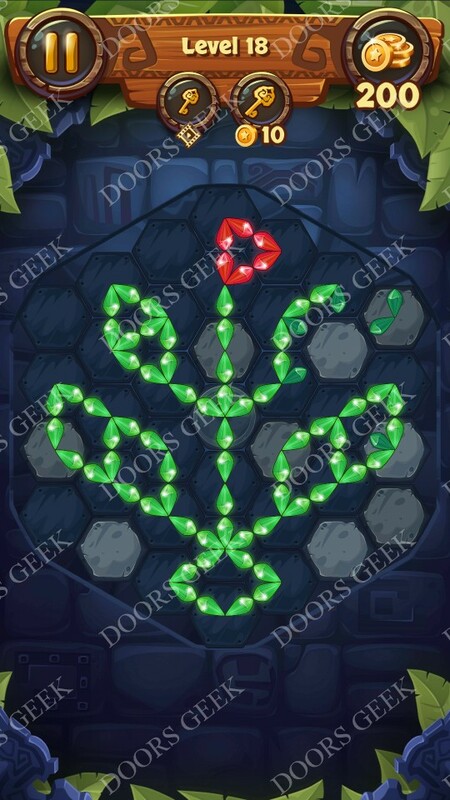 Gems & Magic [Tourmaline] Level 15 Solution, Walkthrough, Cheats for Android, iPhone, iPad, iPod. Gems & Magic [Tourmaline] Level 14 Solution, Walkthrough, Cheats for Android, iPhone, iPad, iPod. Gems & Magic [Tourmaline] Level 13 Solution, Walkthrough, Cheats for Android, iPhone, iPad, iPod. Gems & Magic [Tourmaline] Level 12 Solution, Walkthrough, Cheats for Android, iPhone, iPad, iPod. Gems & Magic [Tourmaline] Level 11 Solution, Walkthrough, Cheats for Android, iPhone, iPad, iPod. Gems & Magic [Tourmaline] Level 10 Solution, Walkthrough, Cheats for Android, iPhone, iPad, iPod. 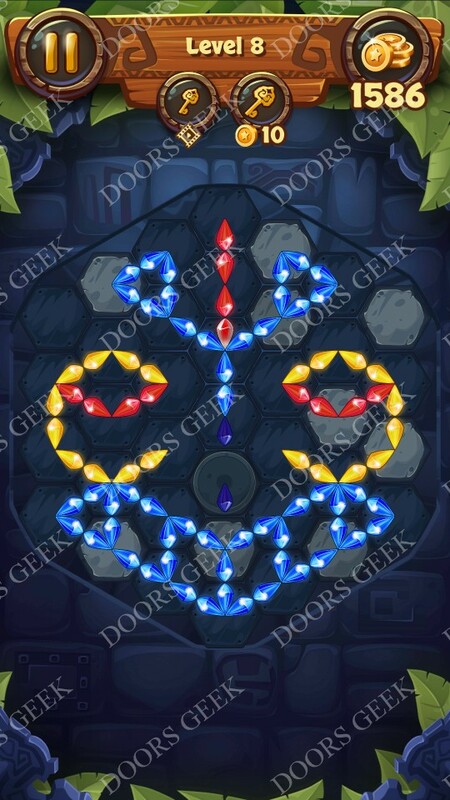 Gems & Magic [Tourmaline] Level 9 Solution, Walkthrough, Cheats for Android, iPhone, iPad, iPod. 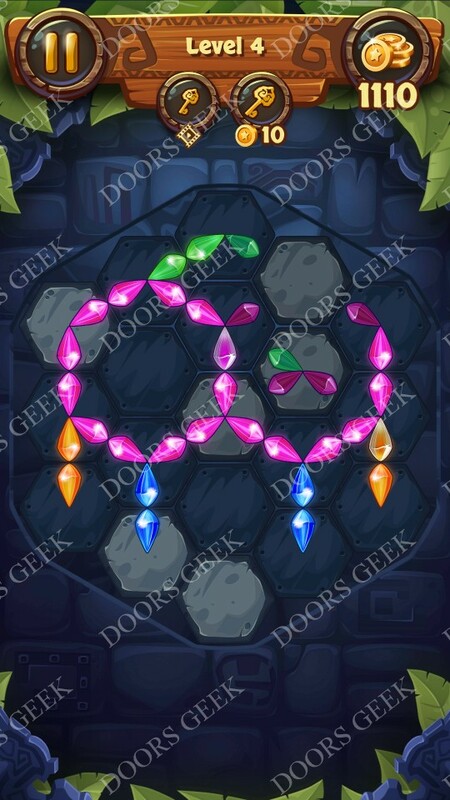 Gems & Magic [Tourmaline] Level 8 Solution, Walkthrough, Cheats for Android, iPhone, iPad, iPod. Gems & Magic [Tourmaline] Level 7 Solution, Walkthrough, Cheats for Android, iPhone, iPad, iPod. Gems & Magic [Tourmaline] Level 6 Solution, Walkthrough, Cheats for Android, iPhone, iPad, iPod. Gems & Magic [Tourmaline] Level 5 Solution, Walkthrough, Cheats for Android, iPhone, iPad, iPod. Gems & Magic [Tourmaline] Level 4 Solution, Walkthrough, Cheats for Android, iPhone, iPad, iPod. Gems & Magic [Tourmaline] Level 3 Solution, Walkthrough, Cheats for Android, iPhone, iPad, iPod. 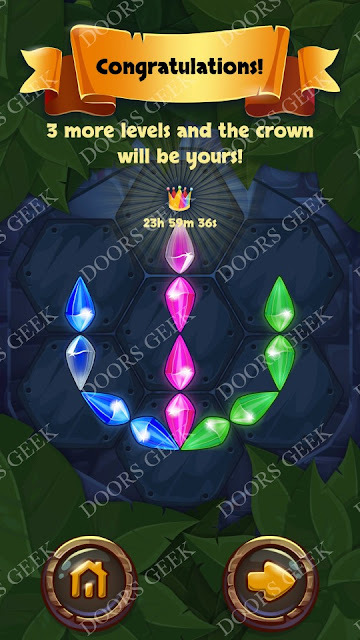 Gems & Magic [Tourmaline] Level 2 Solution, Walkthrough, Cheats for Android, iPhone, iPad, iPod. 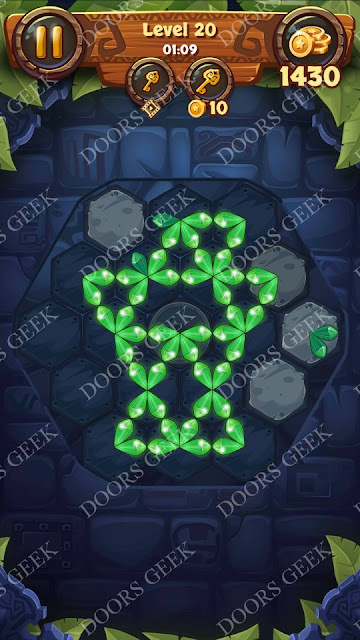 Gems & Magic [Tourmaline] Level 1 Solution, Walkthrough, Cheats for Android, iPhone, iPad, iPod. Gems & Magic [Titanium] Level 20 Solution, Walkthrough, Cheats for Android, iPhone, iPad, iPod. Gems & Magic [Titanium] Level 19 Solution, Walkthrough, Cheats for Android, iPhone, iPad, iPod. Gems & Magic [Titanium] Level 18 Solution, Walkthrough, Cheats for Android, iPhone, iPad, iPod. Gems & Magic [Titanium] Level 17 Solution, Walkthrough, Cheats for Android, iPhone, iPad, iPod. 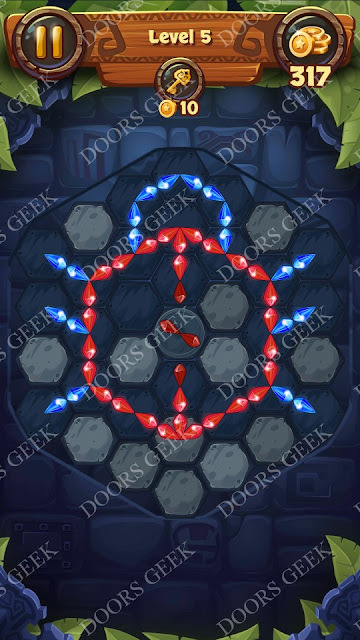 Gems & Magic [Titanium] Level 16 Solution, Walkthrough, Cheats for Android, iPhone, iPad, iPod. 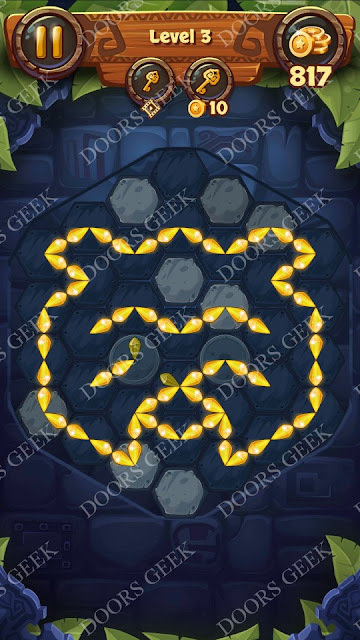 Gems & Magic [Titanium] Level 15 Solution, Walkthrough, Cheats for Android, iPhone, iPad, iPod. Gems & Magic [Titanium] Level 14 Solution, Walkthrough, Cheats for Android, iPhone, iPad, iPod. Gems & Magic [Titanium] Level 13 Solution, Walkthrough, Cheats for Android, iPhone, iPad, iPod. Gems & Magic [Titanium] Level 12 Solution, Walkthrough, Cheats for Android, iPhone, iPad, iPod. Gems & Magic [Titanium] Level 11 Solution, Walkthrough, Cheats for Android, iPhone, iPad, iPod. Gems & Magic [Titanium] Level 10 Solution, Walkthrough, Cheats for Android, iPhone, iPad, iPod. 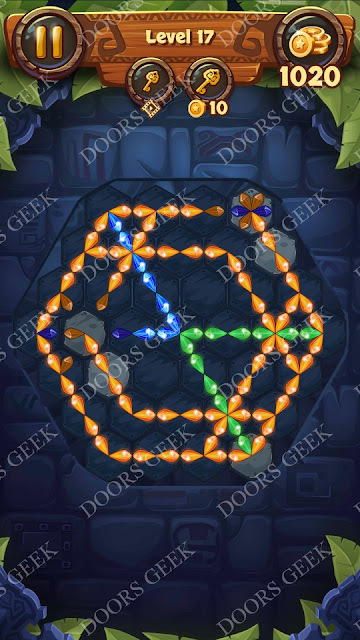 Gems & Magic [Titanium] Level 9 Solution, Walkthrough, Cheats for Android, iPhone, iPad, iPod. 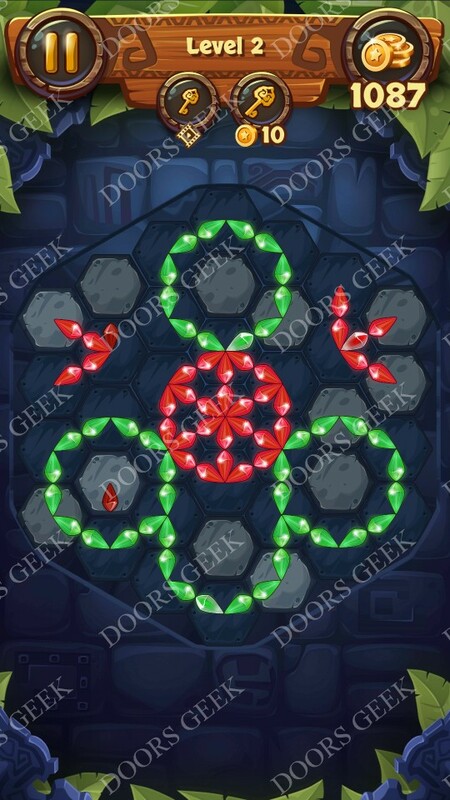 Gems & Magic [Titanium] Level 8 Solution, Walkthrough, Cheats for Android, iPhone, iPad, iPod. 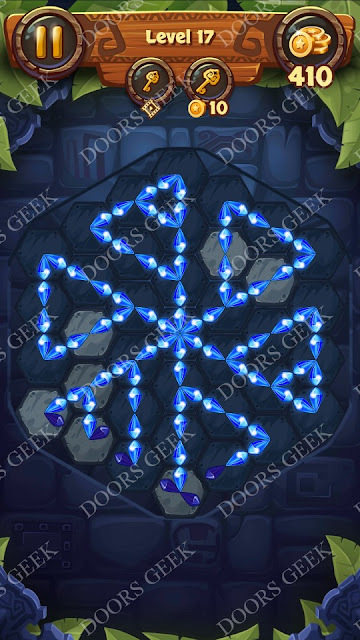 Gems & Magic [Titanium] Level 7 Solution, Walkthrough, Cheats for Android, iPhone, iPad, iPod. 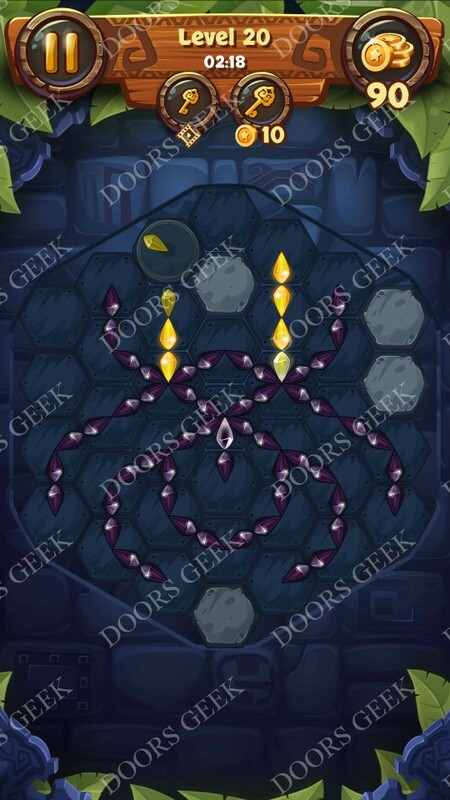 Gems & Magic [Titanium] Level 6 Solution, Walkthrough, Cheats for Android, iPhone, iPad, iPod. 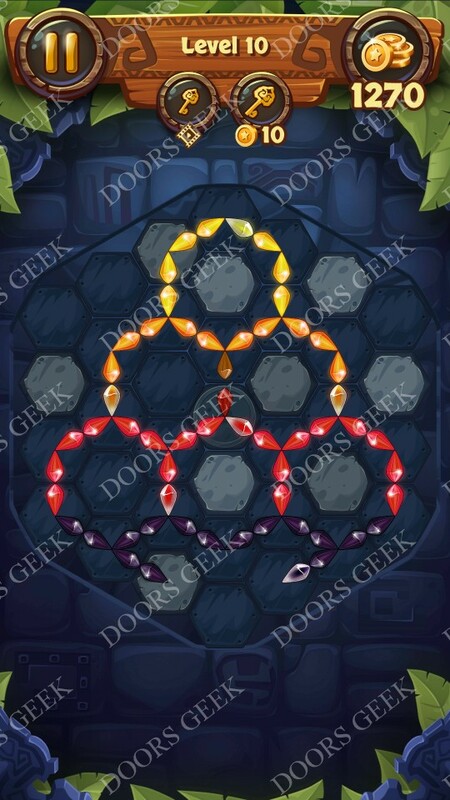 Gems & Magic [Titanium] Level 5 Solution, Walkthrough, Cheats for Android, iPhone, iPad, iPod. 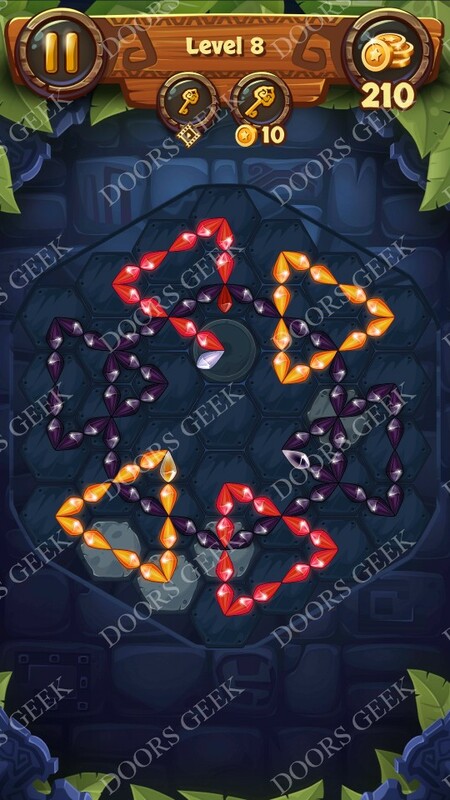 Gems & Magic [Titanium] Level 4 Solution, Walkthrough, Cheats for Android, iPhone, iPad, iPod. Gems & Magic [Titanium] Level 3 Solution, Walkthrough, Cheats for Android, iPhone, iPad, iPod. 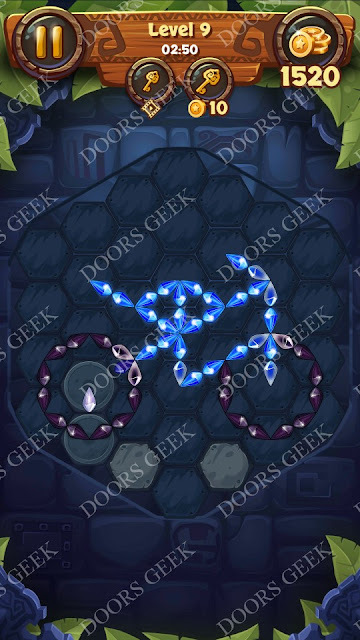 Gems & Magic [Titanium] Level 2 Solution, Walkthrough, Cheats for Android, iPhone, iPad, iPod. 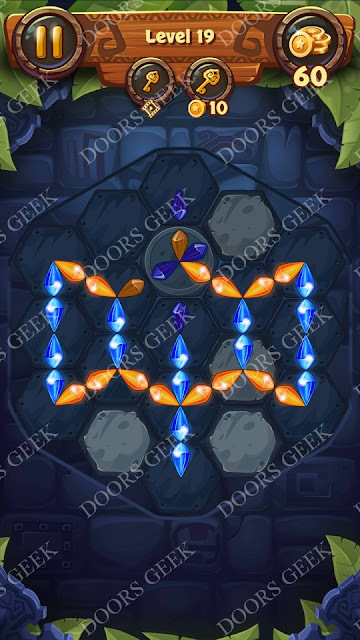 Gems & Magic [Titanium] Level 1 Solution, Walkthrough, Cheats for Android, iPhone, iPad, iPod. 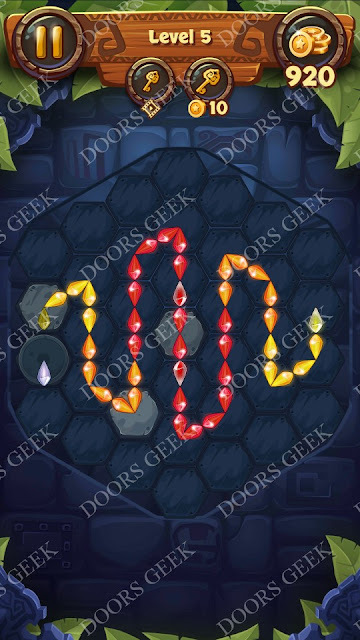 Gems & Magic [Ruby] Level 20 Solution, Walkthrough, Cheats for Android, iPhone, iPad, iPod. 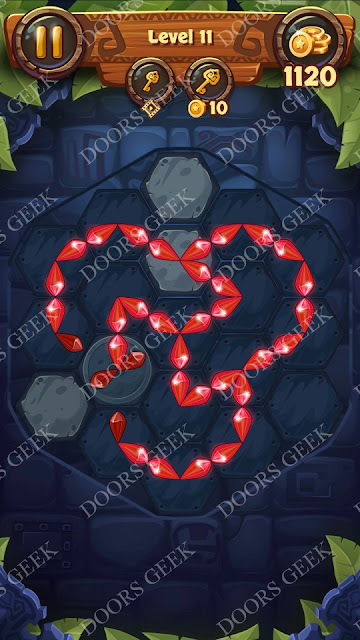 Gems & Magic [Ruby] Level 19 Solution, Walkthrough, Cheats for Android, iPhone, iPad, iPod. 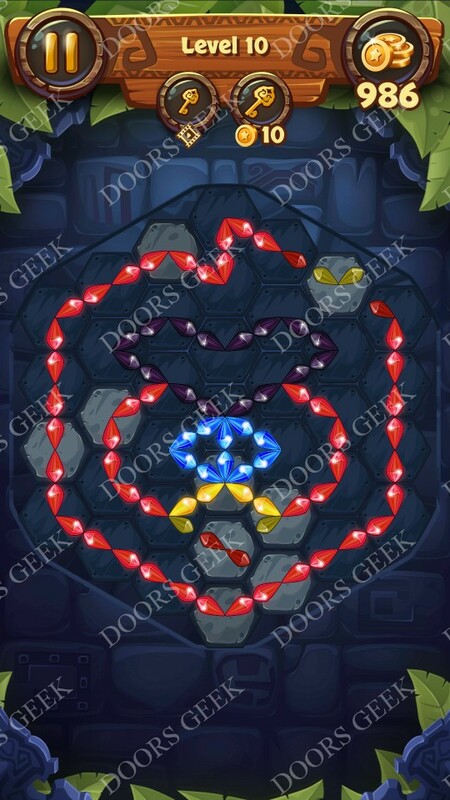 Gems & Magic [Ruby] Level 18 Solution, Walkthrough, Cheats for Android, iPhone, iPad, iPod. 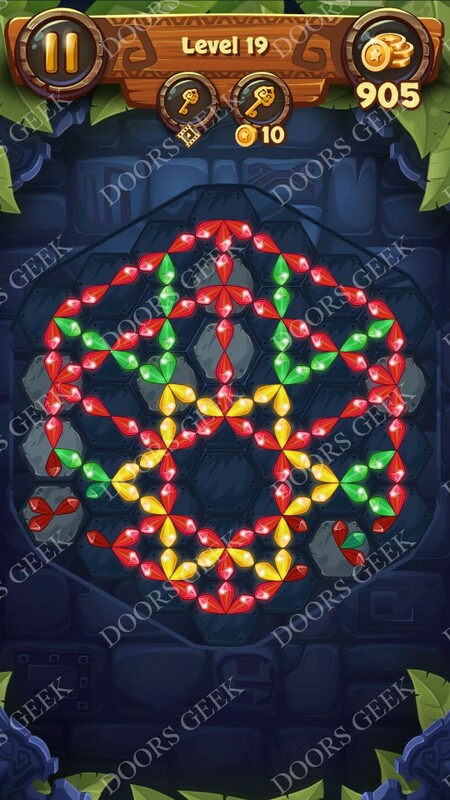 Gems & Magic [Ruby] Level 17 Solution, Walkthrough, Cheats for Android, iPhone, iPad, iPod. 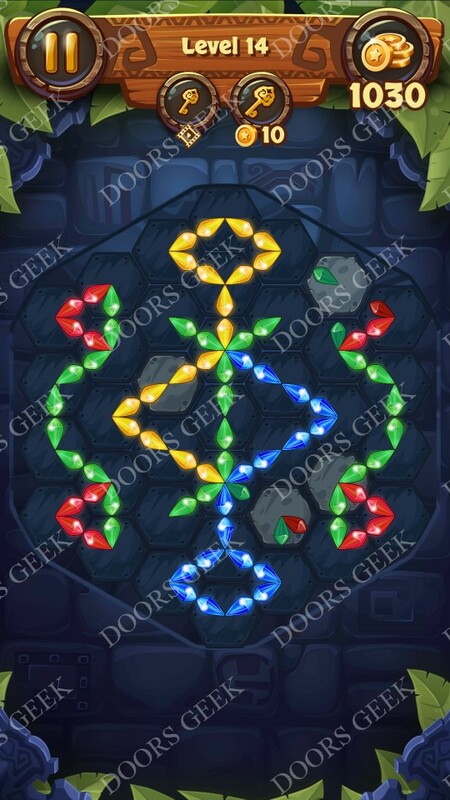 Gems & Magic [Ruby] Level 16 Solution, Walkthrough, Cheats for Android, iPhone, iPad, iPod. 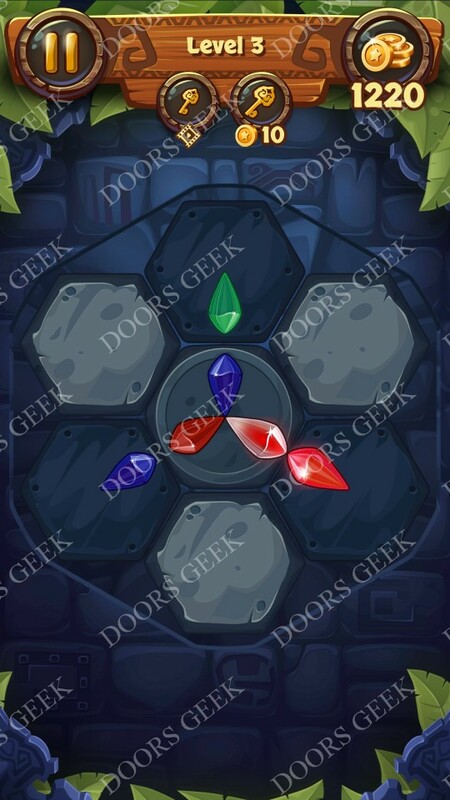 Gems & Magic [Ruby] Level 15 Solution, Walkthrough, Cheats for Android, iPhone, iPad, iPod. 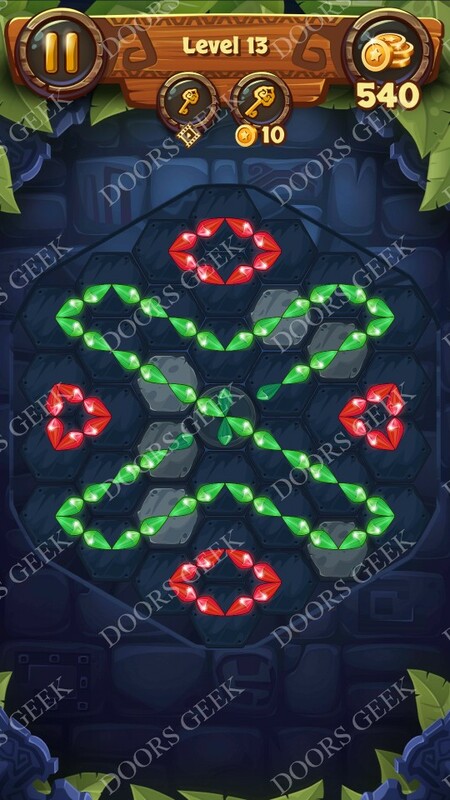 Gems & Magic [Ruby] Level 14 Solution, Walkthrough, Cheats for Android, iPhone, iPad, iPod. Gems & Magic [Ruby] Level 13 Solution, Walkthrough, Cheats for Android, iPhone, iPad, iPod. Gems & Magic [Ruby] Level 12 Solution, Walkthrough, Cheats for Android, iPhone, iPad, iPod.